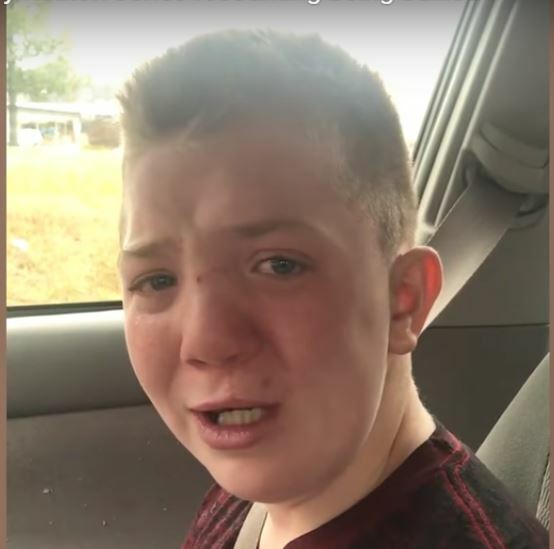 Below is an emotional video of a bullied young man named Keaton Jones. Chris Evans invited the boy to the Avengers premiere. Social media has been a positive support with Keaton. Check out the hashtag #StandWithKeaton. Senator Bob Corker, the UFC, LSU Cheerleading, Rep Joe Kennedy, III and many celebrities have stepped up. Keaton, we want you to know we stand with you against bullying and there’s so many out there supporting you!